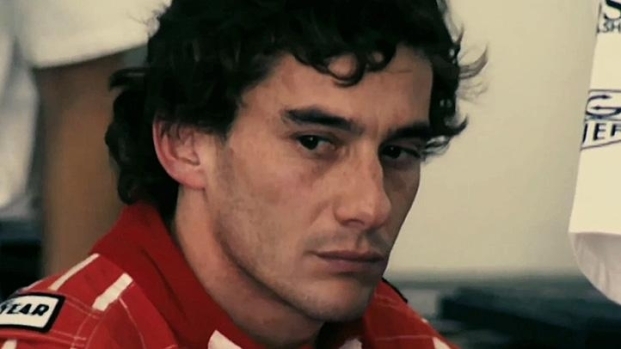 Ayrton Senna ranks among the greatest drivers in the history of Formula One racing, having enjoyed the kind of life and career that warrants documentary treatment, which he's gotten courtesy of Britain's Asif Kapadia. Over the weekend the first proper trailer arrived online, and it's pretty great. "Senna" follows the man's career from its very beginnings, when he was racing go-karts in his native Brazil to his move to Europe, his rivalry with France's Alain Proust and his inevitable world-championship. Along the way, Kapadia does a fantastic job of painting a portrait of a young upstart trying to buck an intractable system, who also manages to raise the spirits of entire nation, all while holding onto an unshakable faith in God. "Senna," which earlier this year won both World Cinema Audience Award for documentaries at Sundance and the Audience Award for Best International Feature at the Los Angeles Film Festival, opens Aug. 12.